Community, friendship, and ohana are at the core of Timbers Kaua’i’s beliefs, and with so many thriving organizations on Kaua’i it is not hard to (literally) exercise our beliefs. 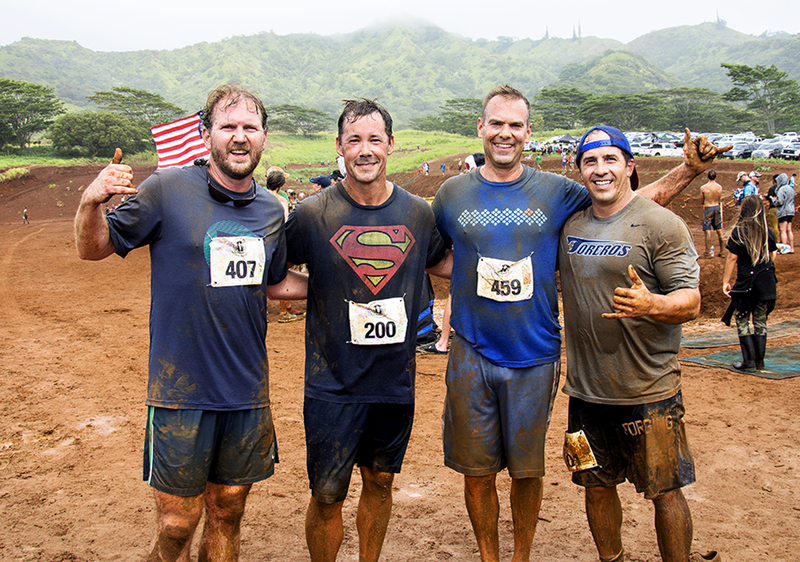 From mud runs to balls, our staff loves to get out and contribute to the charities and organizations that make Kaua’i so special. Timbers Kaua’i own Team Running Waters rolled up their sleeves and got the job done at this year’s Ultimate Hawaiian Trail Run, placing fourth in the team challenge. The Ultra Hawaiian Trail Run Foundation raises money to support youth scholarships for programs that teach kids about proper exercise and fitness, and educate them on the dangers of alcohol and drugs. It’s important to us at Timbers Kaua’i to not only donate and partner with these organizations, but to participate, and with events like these, it’s our pleasure. A Terno Ball is an event celebrating Filipino fashion, and the Kaua’i Filipino women’s club certainly knows how to throw one! 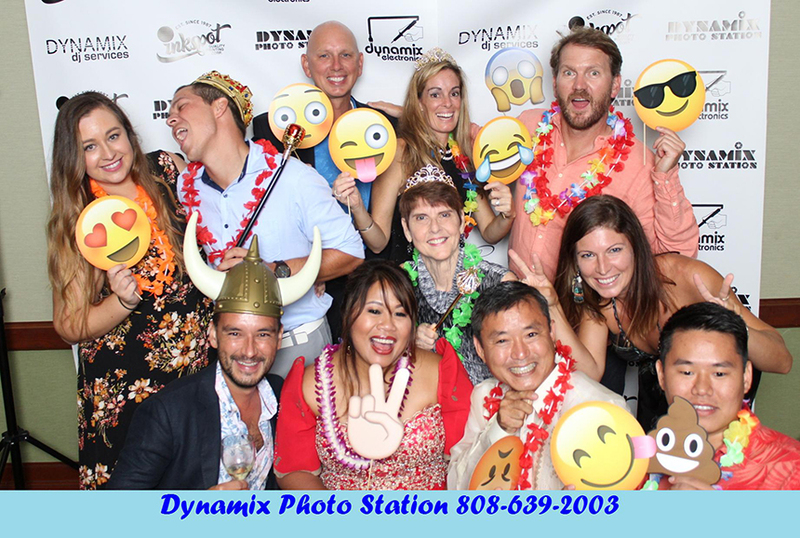 Our staff got dressed to the nines Hawaii style and had a blast. It’s no wonder that the ball has been a tradition on Kaua’i for 5 decades. 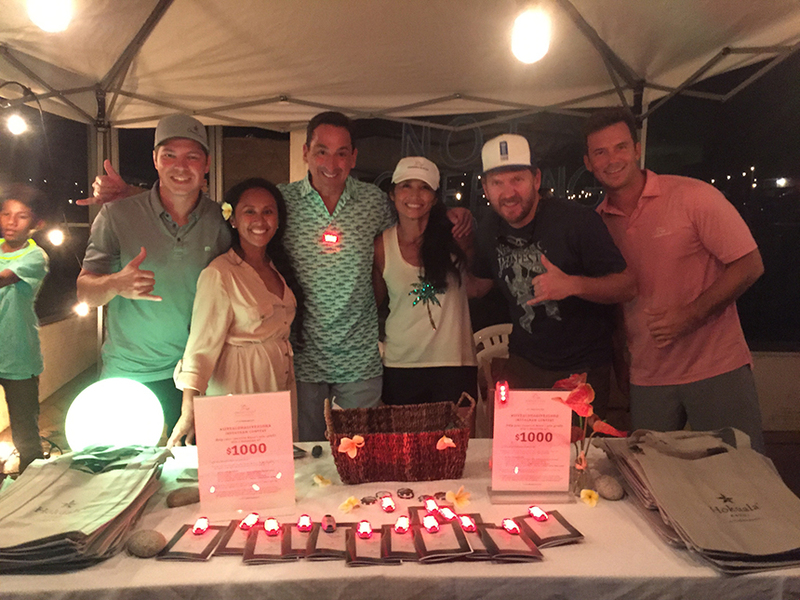 Proceeds from the event go to scholarship programs at local high schools, making the Terno Ball the most fun way to give back to the Kaua’i community. We love to join the organizations of Kaua’i in their quest to build a better island community, but we also like to take the role as host. 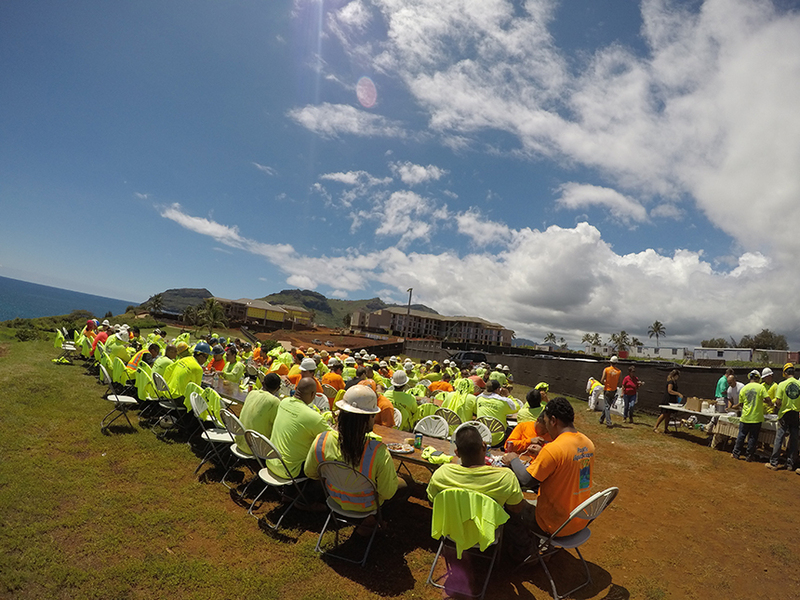 Joining the Timbers Kauai team isn’t simply about a paycheck, as superintendent Jim Hill reminded our construction workers, “each and every one of you are a part of my construction family. I appreciate everything that you do.” Our diligent workers enjoyed a lunch catered by a local favorite, Chicken in a Barrel. We’ve felt so welcomed into the Kaua’i ohana, and hope the many local construction workers at Timbers Kaua’i feel welcomed into ours. Timbers Kaua’i joined other community members at the Rice Street Block Party, a celebration of the recently awarded TIGER grant which was presented to the town of Lihu’e for the revitalization of Rice Street. Hokuala Kauai—A Timbers Resort was one of the four Gold Sponsors of the event, and our team enjoyed handing out tote bags, trail maps, and bike lights to community members. Even the Mayor of Lihu’e stopped by! To learn more about Timbers Resorts charitable activities, visit https://www.timbersresorts.com/about-us/philanthropy, and feel free to reach out and let us know if there’s an event or organization that needs a little more love.